Candice Rene Accola (born May 13, 1987) is an American actress, singer and songwriter, known for portraying the role of Caroline Forbes on The CW's hit show, The Vampire Diaries. Accola was born in Houston, Texas, the daughter of Carolyn (Clark), who was an environmental engineer before becoming a homemaker, and Kevin Accola, a cardiothoracic surgeon. She has English, Romansh-Swiss, French, and Norwegian ancestry. She grew up in Edgewood, Florida and attended Lake Highland Preparatory School. Both her parents are active members of the local Republican political party. She has one younger brother, Kree Thomas Accola. In December 2006, Accola released her debut album, It's Always the Innocent Ones, independently in the United States. Accola co-wrote thirteen of the fourteen tracks on the record. The remaining track was a cover of 'Til Tuesday's hit "Voices Carry." In 2008 the album was re-released in Japan and achieved greater success. Accola toured as a backing singer for Miley Cyrus's Best of Both Worlds Tour. Accola appeared as herself in the 2008 3D concert film Hannah Montana & Miley Cyrus: Best of Both Worlds Concert. In February 2011, Accola performed a cover of "Eternal Flame" by The Bangles on The Vampire Diaries. Accola had guest appearances in a number of television series such as How I Met Your Mother, Supernatural and Drop Dead Diva. In July 2009 Accola starred in the independent horror film Deadgirl which centers on two high school boys who discover an immortal woman in an abandoned asylum. That same year again Accola had a bit-role in The Hannah Montana Movie. 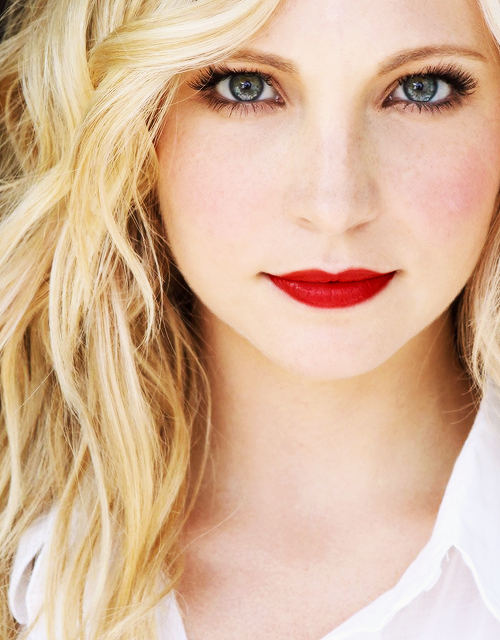 In 2009 Accola was cast in The CW television series The Vampire Diaries as Caroline Forbes, a teenage vampire. The series was an immediate success with the series premiere reaching 4.91 million viewers. Critical reception was positive. In June 2012 Accola joined the dramedy YouTube series Dating Rules From My Future Self as Chloe Cunningham a 26-year-old girl who believes love does not exist. The series centers on a girl receiving romance advice from herself ten years in the future via text message. The first season of the series went on to receive over 14 million views. Accola began dating musician Joe King of The Fray after they met at a Super Bowl event in February 2011. They became engaged in May 2013, and married on October 18, 2014 in New Orleans, Louisiana. Upon her marriage, Accola became a stepmother to King's two daughters from his first marriage, Ava and Elise. 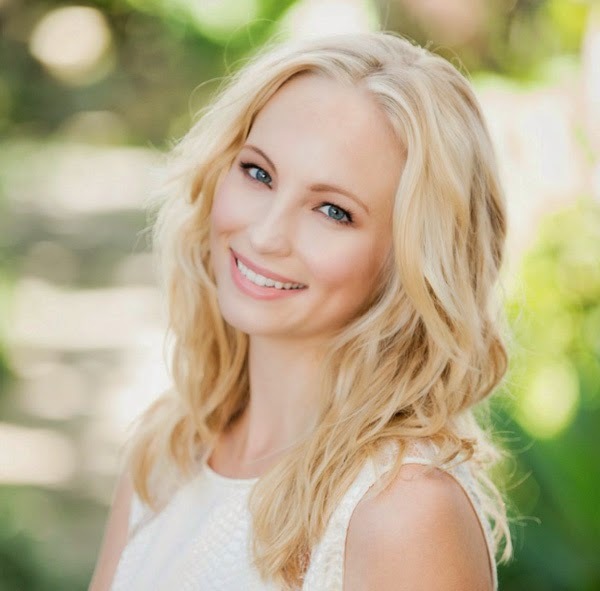 Along with her The Vampire Diaries co-stars Michael Trevino and Ian Somerhalder, Accola is a supporter of the It Gets Better Project, which aims to prevent suicide among LGBT youth. Though her parents are Republicans, Candice herself has shown support for President Barack Obama, and supports gay rights.